 Since our inception in 1989, TR,i has completed over 2000 projects in 38 states representing over $1 Billion in construction. Our projects have ranged from a few hundred square feet to over one million square feet in size. We have provided planning, design and technical expertise to such diverse project types as retail, industrial, educational, hospitality, corporate and commercial projects. We remain committed to assembling the best project team for each project regardless of type, size, or location.